Coming to the heart of Charnwood this month, is Odd John’s Kitchen – a kitchen deli offering locally produced artisan food and a variety of workshops. Odd John’s Kitchen is situated at the Griffin Inn pub in the picturesque village of Swithland, Leicestershire. Designed to be a working kitchen offering a home from home environment, the kitchen deli will serve customers with freshly cooked food made from locally sourced ingredients that will also be available to purchase. Odd John’s will also be offering a variety of workshops. Held at the Odd John’s Kitchen, the workshops will vary from baking and gin infusing to craft making. Odd John’s Kitchen is officially opening on Saturday 12th September, but you can head down for the supplier open day on Sunday 13 September in which customers will get the opportunity to meet the suppliers to the deli and find out more about them, their artisan products and their story! And, of course, try some samples. It is part of Odd John’s mission to support small local artisan businesses and help to put them on the map with their foodie endeavours! 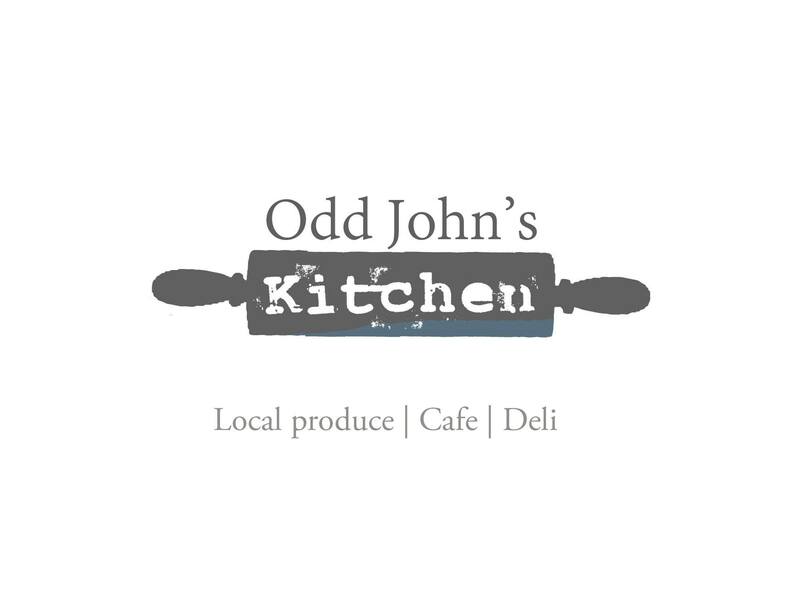 To fulfil this mission, Odd John’s Kitchen is on the lookout for small, Midlands based local food producers and micro craft businesses to showcase their products as well as passion and talent to its customers. The workshops will provide small businesses the opportunity to share their talent by holding workshops at Odd John’s Kitchen and to sell craft products like aprons, tea towels and small kitchen equipment. If you are a Midlands based artisan food producer or a small craft business, and are interested in either supplier or workshop opportunities then Odd John’s Kitchen would love to hear from you! Get in touch by emailing [email protected] or call 01509 890 535. Odd John’s Kitchen will officially open to the public on Saturday 12th September and can be found at 174 Main Street Swithland, Loughborough, LE12 8TJ. If you would like to find out more about Odd John’s Kitchen, then please visit the Facebook page – www.facebook.com/oddjohnskitchen or join the conversation on twitter @oddjohnskitchen. You can also visit the Odd John website.